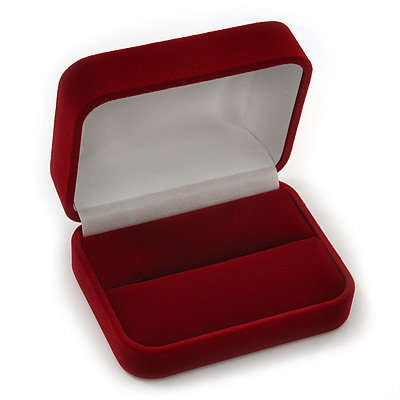 Never underestimate the importance of presentation. 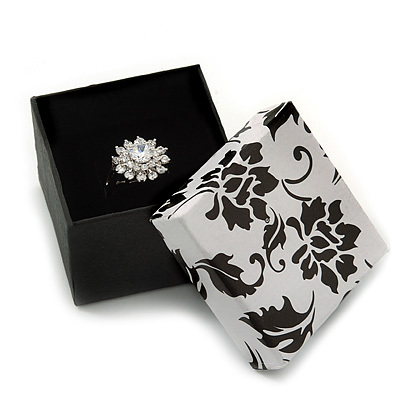 A nicely presented ring shows not only that you care about it, but also underlines the occasion and your personality. The classic wooden rings boxes shows off your appreciation of aesthetics and perfection in everything. 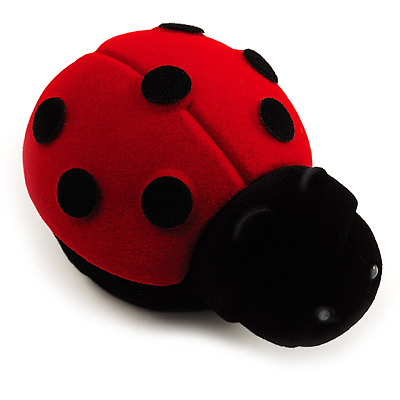 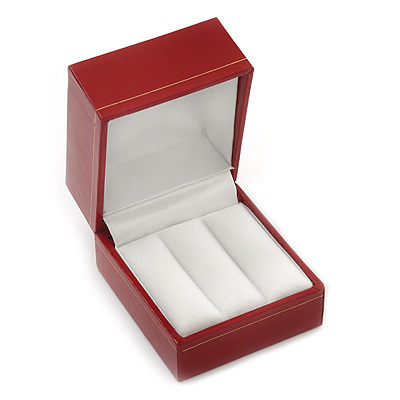 The cute ladybug and shell styled boxes give away your fun-loving and playful spirit. 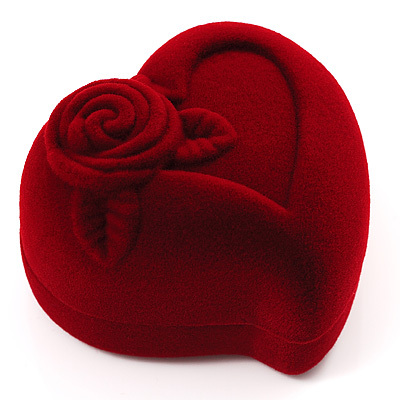 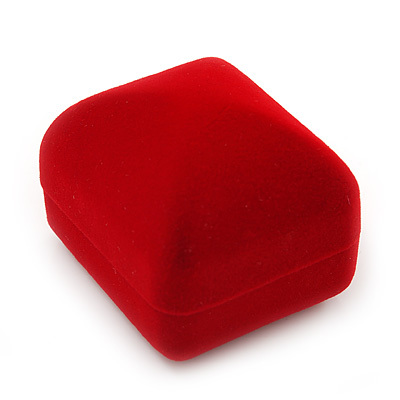 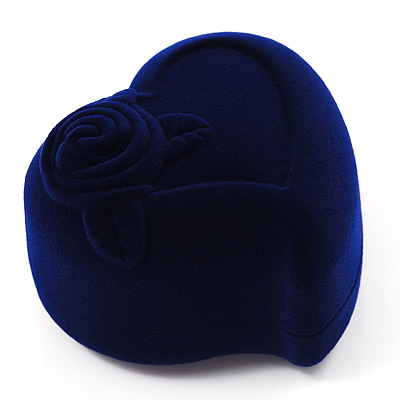 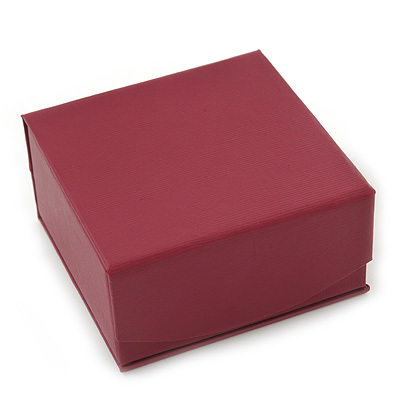 The leather styled or rose-shaped boxes express your love for the unusual and extraordinary things. 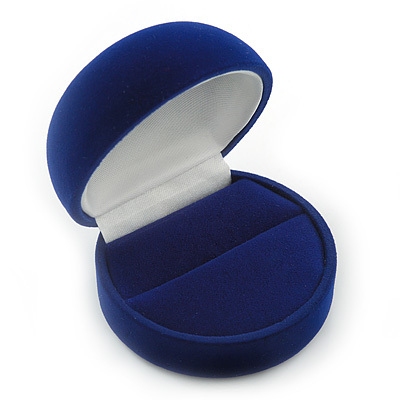 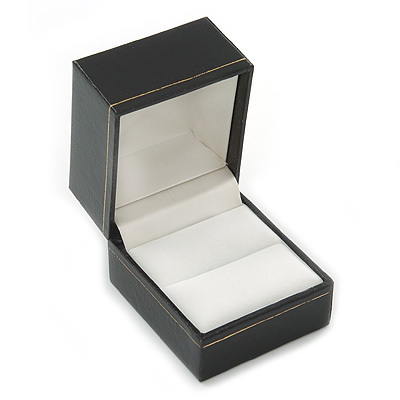 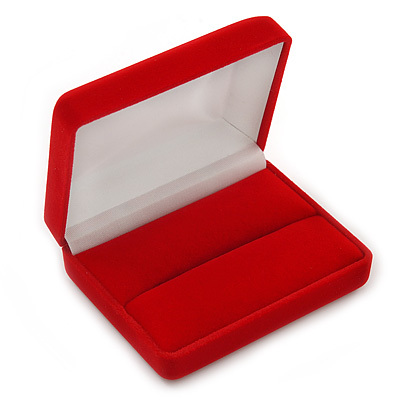 If you are in a hurry and just want a quick and easy way to present your ring - there are many bow-styled plastic boxes in various shapes to suite your needs.